3. 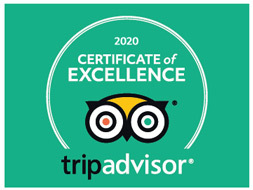 Flexible itinerary to suite your needs to the best. 3. Private, Flexible & Customizable. 3. Private & Customized at a budget price. Taiyuan is the capital of Shanxi province and a common stopover between Mount Wutai and Pingyao Ancient City. Throughout 2500 years’ history, Taiyuan has been called “town of beautiful landscapes” for its abundant natural attractions and cultural relics. Though it is a transportation hub now, you could have an exploration in Jinci temple, a dazzling pearl exemplifying Chinese culture; the Twin Pagoda Temple, the symbol of Taiyuan and the Coal Museum of China, showing you the development of Chinese coal industry and culture etc. To discover the best of Taiyuan, Pingyao, Wutaishan or Datong, you could select from our Taiyuan tour packages – all are private, customizable at a better price! 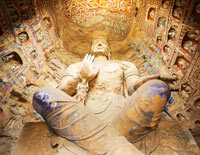 Explore the all the must-see sights – museums, temples, parks in Taiyuan! 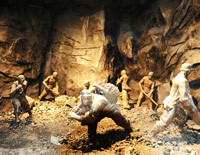 In 3 days, you’ll get to know the 2500 years’ history and Shanxi merchant culture! 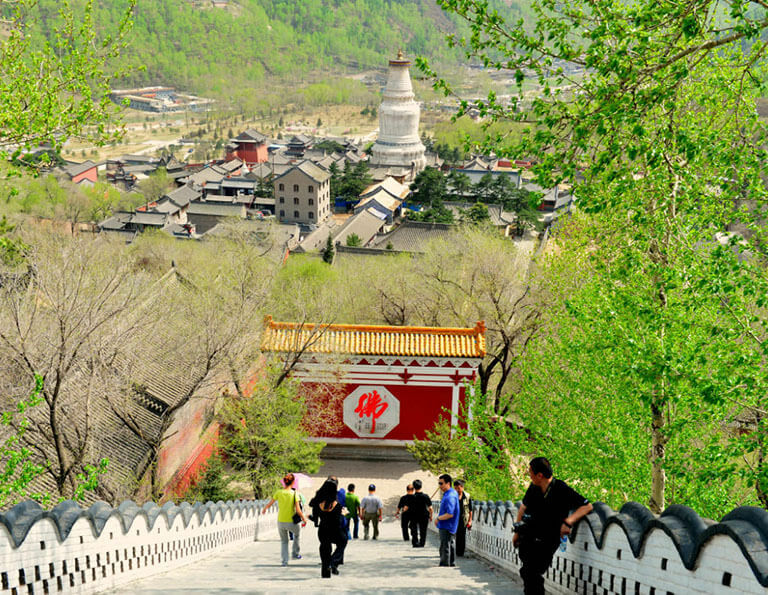 With gigantic scale of Buddhist Temples around, the 3-day Mount Wutai Buddhism Tour selected the most essential temples for tourists catching the greatness of Buddha culture, architecture, sculpture and murals. In 4 days, experience the ancient features of China in Pingyao and Taiyuan. Walk on the ancient city wall, have an insight of the earliest bank to see ancient China banking system, stroll in the Ming Qing street to experience the life of past time, and be reached by a trip to Jinci Temple and Qiao Family's Compound in Taiyuan. Experiencing the charm of Chinese history and culture from the ancient Pingyao city to the ancient capital Xian will all essentials. 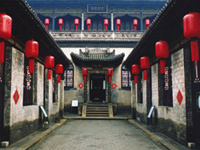 Located north to Beijing, Pingyao is only 4 hours' train journey the capital city of the Republic of China. This tour takes you to explore the huge contrast of glorious imperial history of Beijing and authentic civilian prosperous ancient city Pingyao in Ming and Qing Dynasty, and covers both the highlights of these two ancient cities. 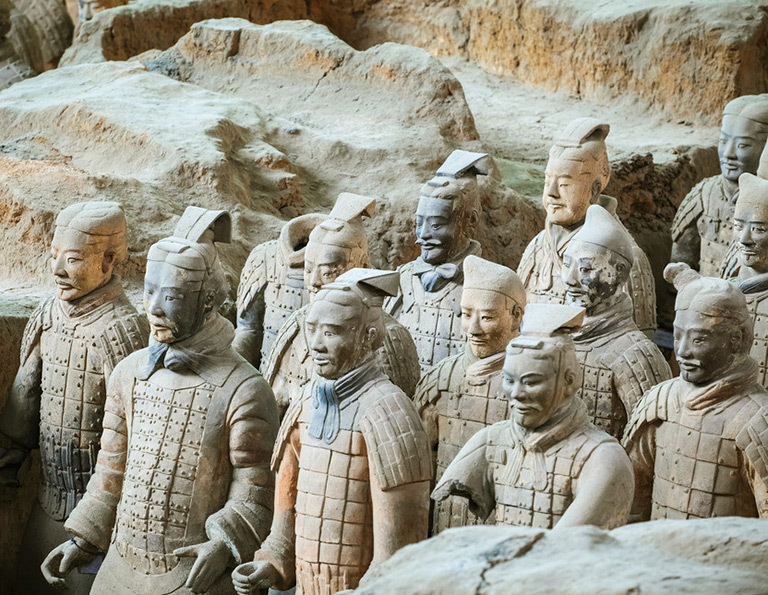 Explore the essence of Shanxi Province in one go! From Yugang Grottoes in Datong to the ancient city wall of Pingyao, from Mt.Wutaishan, one of the Four Great Buddhist Mountains, to the Temple of City God, you will fully experience the ancient culture and religions of Shanxi Province. Home for plenty heritage historical sites, both Beijing and the cities in Shanxi province will give you a deep impression about culture and history of China, from glorouis ancient imperial culture in Beijing to grand Buddhist sacred mountain and sites to the prosperous ancient Pingyao.